New Year. New Club. New You. We are excited to be partnering with Triassic Sports again as a sponsor of their inaugural Delaware Downhill 5K benefiting the Helen F. Graham Cancer Center. 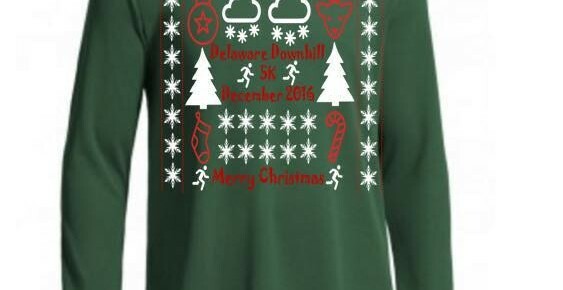 Join us Saturday, December 17th in Rockford Park for this fast, downhill course for a 5K run or walk. Find more info and register here.